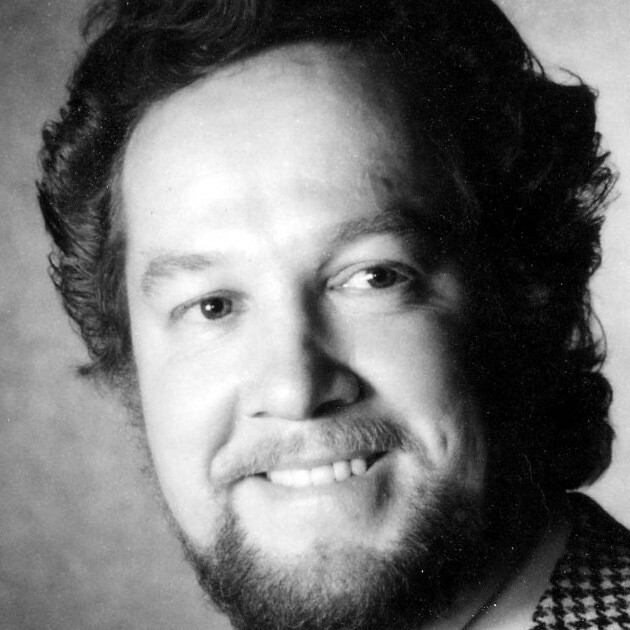 Finland’s most successful tenor through history dramatically passed away on 17 November 2003 in a car accident that also bereft his family of his 18 month old son. Lindroos was born in the village of Pohja outside Helsinki on 26 February 1944. He first studied to be a church organist and cantor at Helsinki’s Sibelius Academy, and graduated in 1964. Shortly after he commenced his vocal studies, and was tutored by Jolanda di Maria Petris in Helsinki, Licinio Francardi and Luigi Ricci in Roma and Marcello Del Monaco in Treviso. His first engagements came in 1967 at the Finnish National Opera, where he debuted as Rodolfo in La Boheme, but his career was launched when contracted by the Stora Teatern in Gothenburg, 1969-71. Here his first engagement was in Otello, which brought him considerable acclaim. Then a life-time engagement followed with the Royal Theater in Copenhagen, where he worked from 1971 to 1985, making Copenhagen his artistic home par excellence. International fame was achieved after guest apperances at Covent Garden, where he performed quite frequently, and at the Wiener Staatsoper, along with the German theaters of Hamburg, Bavaria, Stuttgart, Köln and Berlin. During the span of his International career, he was also seen at the Colon in Buenos Aires, in San Franciso and at the Grand Opéra of Paris (1984, 1988) and the Liceo in Barcelona (1985), where he undertook the role of Dmitri in Boris Godunov. In Italy he was successful in Parma (Teatro Regio), in Napoli (San Carlo), in Ravello, in Roma (Academia di Santa Cecilia) and at the Teatro alla Scala in Milan, where he sang in Strauss’s opera Daphne. Lindroos was an italianate lirico-spinto, with a beautiful timbre and fraseggio, notably at home in the roles of Rodolfo, Cavaradossi, Radàmes, Werther, Des Grieux, Manrico and Don José. He was also an acclaimed Otello, and called to create roles in several modern works: In 1985 he sang the role of Johann von Göbyn in the premiere of Eino Rautavaara’s opera Thomas in Joensuu, performed in Northern Karjala, Finland. In 1987 he participated in the premiere of Cerha’s Der Rattenfänger in Graz, and also appeared with the Finnish National Opera at the Edinburgh Festival in Juha by Merikanto. In 1995 he participated in the premiere of Erik Bergmann’s The Singing Tree (Det Sjungande Trädet) at the National Opera of Helsinki. Lindroos never reached the Met, and he jokingly blamed it on the fact that he was Finnish and not Italian, after critics had declared him among the ten best tenors in the world. In 1995 he was engaged by the Sibelius Academy in Helsinki as a lecturer of singing, and in 1996 he was awarded a professorship in vocal arts at the Conservatory of Malmö, Sweden, and at the University of Lund, Sweden. He was also honoured with several awards: Edith Brodersen’s Prize of Honour and the Friends of the Opera Golden Needle in 1992. Two years later he was awarded the Gigli prize by the Finnish Beniamino Gigli Association. On 17 November 2003 he died instantly when his car, carrying his whole family, collided with a truck in Sweden, also killing his 18 month old son and leaving his 4 year old daughter and wife gravely injured. Lindroos was 59 years old.